Click on the image to the left or click here to download the February curriculum for your C3 small group meeting. Or you can click here to watch the video right now. 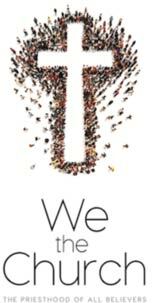 We the Church: The Priesthood of All Believers (Full Version) from Lutheran Hour Ministries on Vimeo. 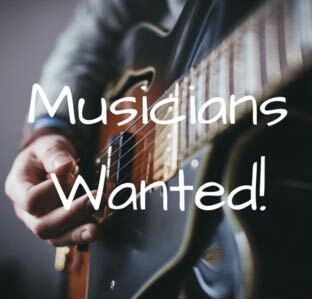 Each candidate will be required to rehearse with Crossmarked and play for at least one service before “making the band”. Pay ranges from $75 – $150 per Sunday (with rehearsal) depending on experience and ability. Please contact Pastor Jay to inquire or set up a time to join us in rehearsal.